In celebration of the (unofficial) beginning of summer, we’re super excited to announce our latest giveaway, only for CF readers! 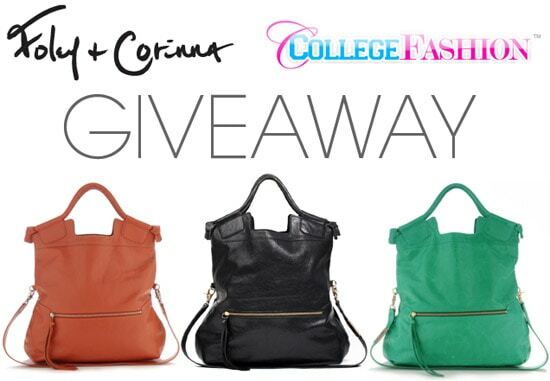 This time around, we’ve teamed up with the amazing people at Foley + Corinna to offer an amazing prize that we know you guys are going to love… One lucky CF reader will win a fabulous Foley + Corinna Mid City Tote (worth $395) in the color of her choice! As you guys may know, Foley + Corinna bags are a long-time favorite among style bloggers, celebs, and fashionistas alike. 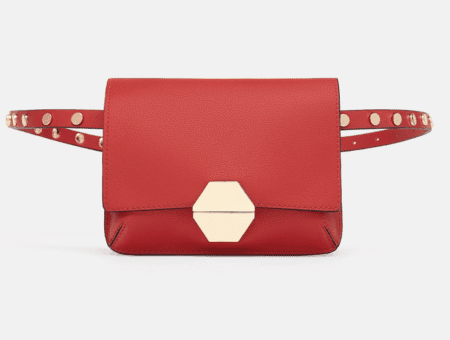 And the brand’s “City” bags are by far their most popular style, loved for their slouchy-yet-structured leather, roomy interior, and versatile fold-over design. Long story short? This bag is an incredibly covet-able prize! To enter to win the bag, all you need to do is click here to fill out the entry form! You’ll need to fill in your name, valid email address, and date of birth. You can also opt in to receive Foley + Corinna’s newsletter if you wish. This giveaway is open to CF readers who are legal residents of the US or Canada. (Apologies to our readers in other countries – we pushed to make this a worldwide giveaway, but it didn’t work out. We’ll make sure to include you in the next one!) You must be 13 years or older to enter, and only one entry per person will be accepted. You have until Sunday, June 5th at 11:59 pm EST to enter, at which time a representative from Foley + Corinna will randomly choose a winner from all the eligible entries and notify them via email within three business days. For a full list of rules, please see the giveaway entry page. Hope you guys are as psyched for this giveaway as we are! Make sure to get your entries in here by 11:59 pm EST on Sunday June 5th. Best of luck to all of you – we’re already jealous of the future winner! 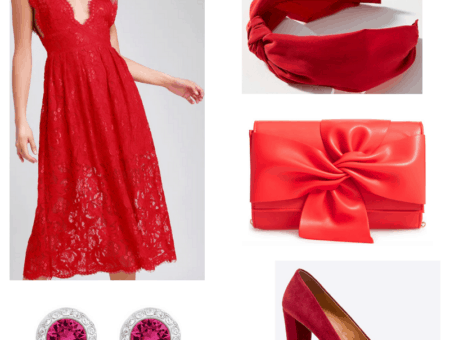 Next How to Dress Like Taylor Swift… for Less!